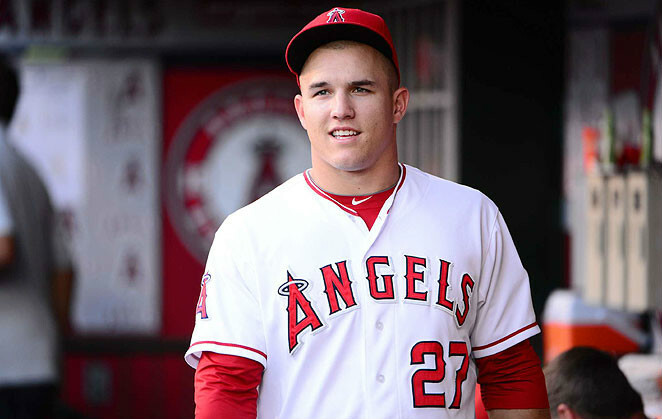 -Trying to predict the Mike Trout contract (Mike introduces us to the Mike Trout Sign-o-meter). The show went over an hour and a half, so there’s a lot of great tidbits that we talk about that aren’t listed there. If you’ve got some time this Saturday to listen to three guys talk baseball, this is the podcast you want to listen to them do it on.